Online Training to Recode Your Thoughts, Reality, Identity, Mission, Leadership, Influence and the Planet. In the last 30 years it's been observed for the first time in human history that evolution is cycling within the span of a human life. The range of capability in the human species is also expanding. The delta between the smartest and the dumbest, the fastest and the slowest, the most successful and the least successful, the most capable and the least capable, the most free and the most bound is expanding. This new level of game requires a new kind of player. A human being with advanced capabilities, universal values, a community of unprecedented support, and a conviction of purpose more powerful than the aging economic and social systems that are dragging us down and holding us back. The RECODE system will immerse you in a transformative life laboratory, activating hidden abilities through experiential, real-world challenges and accessing new ways of defining yourself, your desires and goals, and the reality of the world around you. 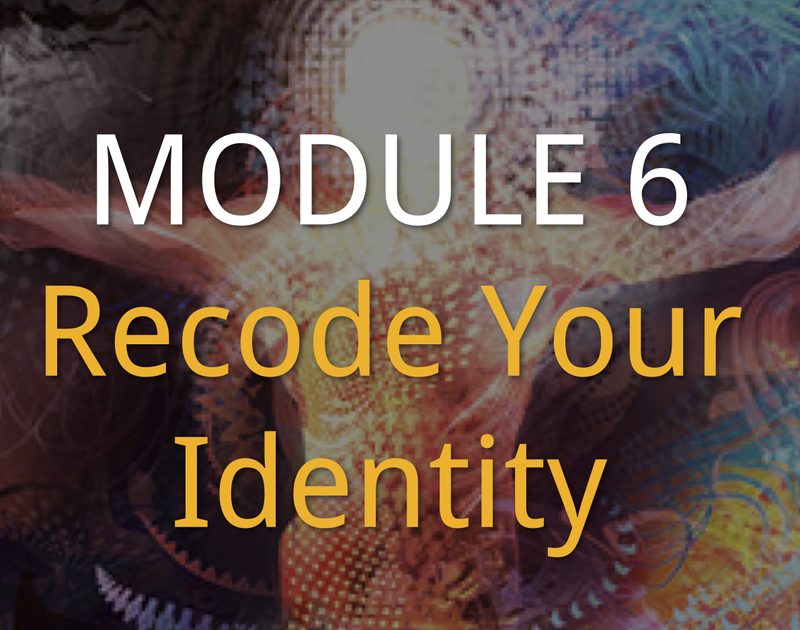 Throughout the RECODE system, the very fabric of who you believe you are is re-woven using new thinking frameworks that interrupt your old, automatic way of interpreting yourself and the world around you. First with new awareness, then new relationships and habits, you begin to form a new game that nurtures your greatest gifts and gives your life’s purpose a sense of possibility, clarity, and urgency. Designed to work with your lifestyle at your own pace, every other week you’ll receive access to our online trainings which contain 10 – 12 videos, downloadable audios, integration exercises, self reflection questions, guest speaker interviews all designed to install new thinking frameworks and unlock hidden abilities. 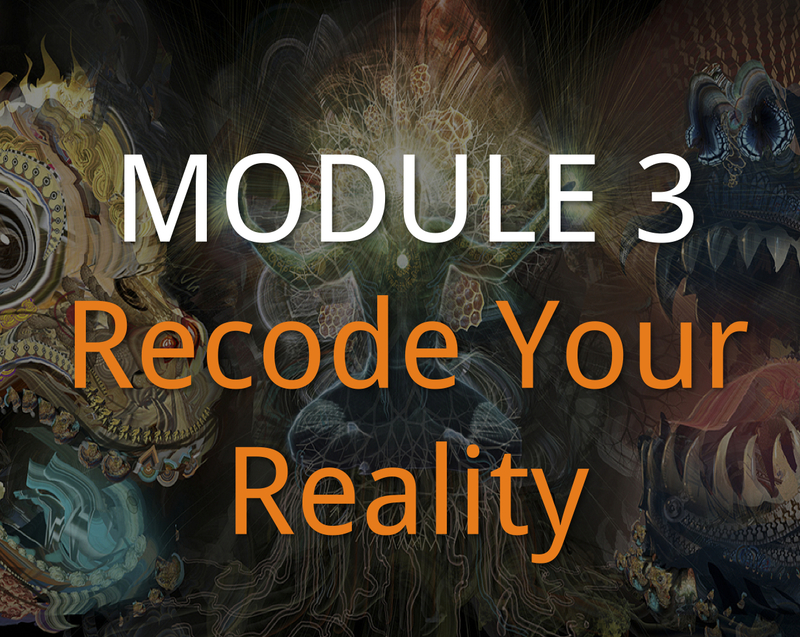 These modules are our most advanced training designed to recode your thoughts, your reality, your identity, your mission, your leadership, your influence, and the planet. Get 1 year of unprecedented access to three internationally known experts on the Recode ‘Ask Us Anything’ Forum. Get specific and customized guidance on the projects you are working and with responses back during their office hours mondays, wednesdays, and fridays. You’ll have weekly support that’s specific to you. A powerful, 4-Day Live Training that is designed to be a transformative life laboratory, activating hidden abilities through experiential, real-world challenges and accessing new ways of defining yourself, your desires and goals, and the reality of the world around you. We’ll reveal the hottest new trends in marketing and mindset. Great for networking and often called the #1 Breakthrough Event for Experts, Entrepreneurs and Business Owners. Join us with 1 guest to get up-to-date strategies in an environment designed for implementation. The Multi-Dimensional Assessment is designed to assess your biggest growth opportunities for more multidimensional thinking and action. You’ll explore and assess 4 different vectors of multi-dimensionality looking at your predominant strengths, weaknesses, and unintegrated shadow. Take this survey to assess which areas will provide you the biggest growth opportunities to becoming more multi-dimensional. The Global Impact Assessment is designed to assess your biggest growth opportunities in the areas of your vision, mission, and plan looking at your level of clarity, your leadership, your assets, your messaging, and the personal habits and behaviors that will support your growth. Take this assessment to get some enlightened feedback about how likely you are to create your vision and reach your goals. The Revenue Accelerator has only been available to Kane’s private clients. 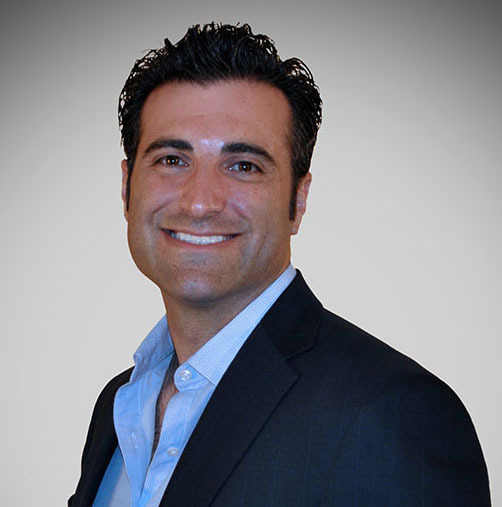 Through twelve 60 minute teleconferences he reveals his most advanced techniques to generate more revenue for any business. This includes how to source more leads for no cost, locate juicy deals and partners, close faster (and for more money), shift your money psychology for more success and powerful language patterns for influence. 24 x Videos. The NLP Practioner course will step you through the basics of Neuro Linguistic Programming including advanced dimensions of rapport. 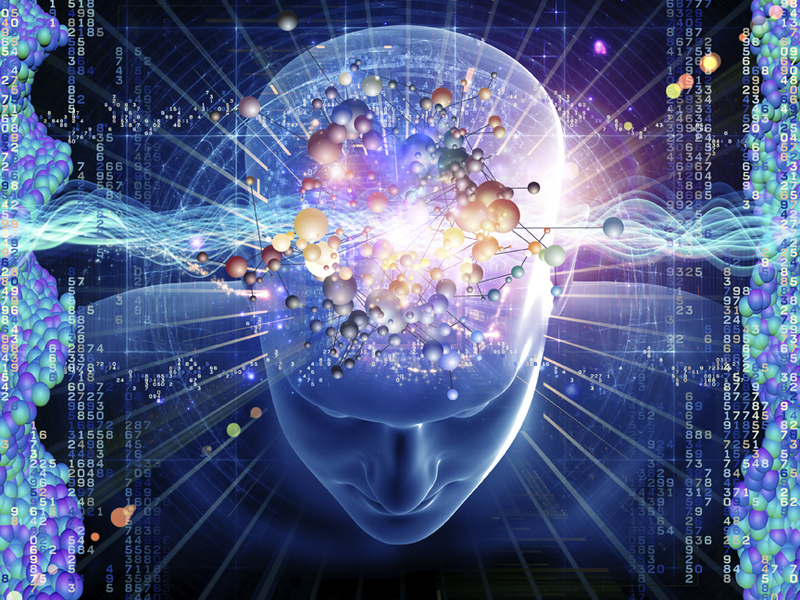 NLP is the study of the relationship between how we think, communicate and behave. By studying these relationships we can transform current behaviors and help bring about lasting change. Even better – by modeling the thinking strategies and emotional states of high performers, we can learn how to adopt far more successful models of behavior – effectively ‘modeling excellence’. In this course you will be stepped through the exact steps a professional publisher uses to help new book writers understand the process from idea to publishing. 14 steps detailed out will give you a system for how to take your knowledge and wisdom and publish it to get your message out there. Also included in this video is a look at publishing things like ebooks and press releases which will be very important aspects of delivering your message through the written form. 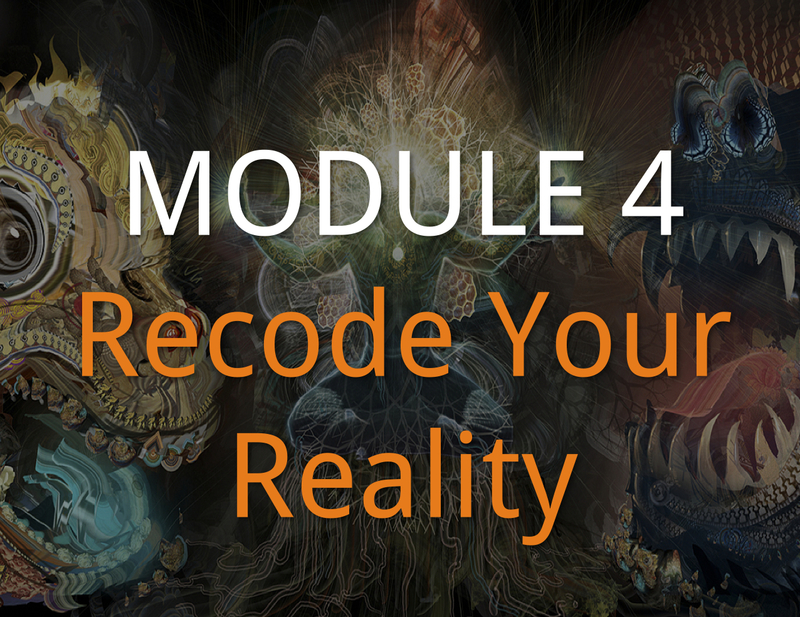 The first half of the program Modules 1-6 dive deeply into the inner world of your thoughts, reality, and identity. Without a foundation of free attention, release from the habitual negative thought patterns, and more multi-dimensionality in how you are perceiving reality, you will not be able to play a more impactful global game. 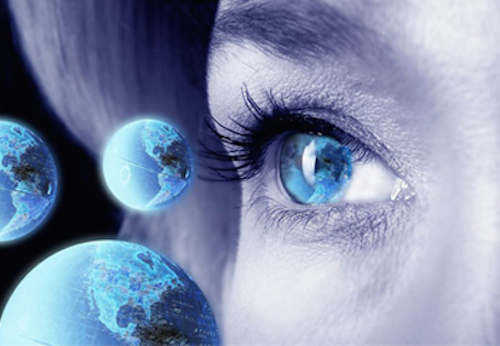 So we start by installing new thinking frameworks and unlocking your hidden abilities. Free Your Attention. Permanently liberate yourself from stuck habits and rutted thinking. 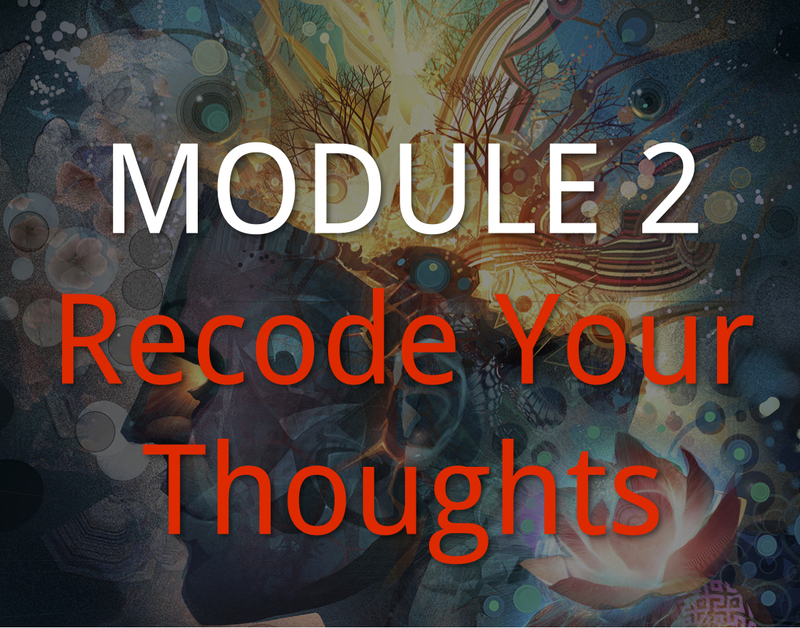 In this module we’ll be helping you to identity the key thought patterns that are holding you back as you keep a mental inventory during the course of the week. We’ll teach you 3 effective methods to recode your most persistent negative thought patterns to form new and improved thinking frameworks. We’ll discuss how to reach ‘sufficiency’ so that these negative thought patterns aren’t triggered in the first place plus a special interview with Nathan Otto, CEO of Holometrics and author of a book coming out in 2015 called Evolutionary Leadership. Become Multi-dimensional. Integrate and balance across each dimension expanding your level of development across the 9 domains of intelligences and evolving to a more integrated level of conscious awareness. 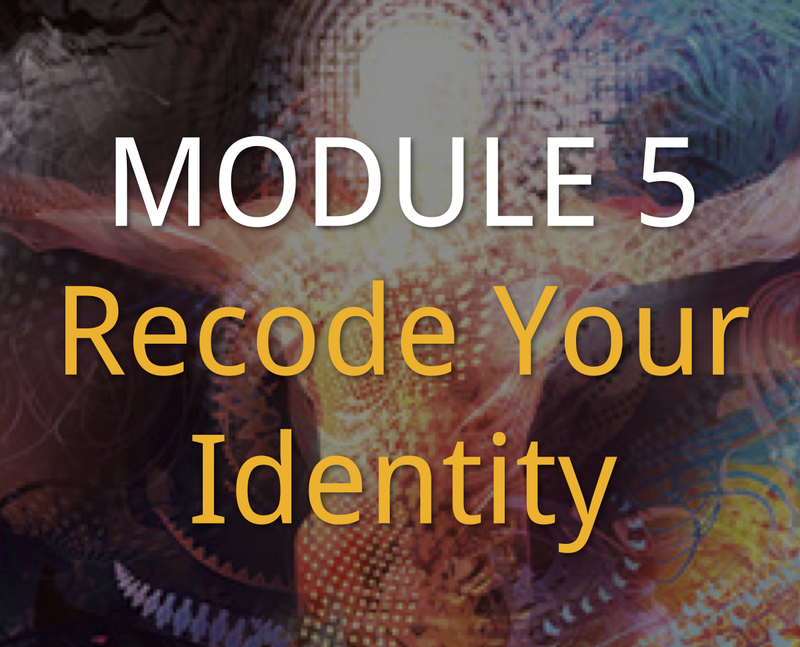 In this module we’ll be helping you to unlock hidden abilities and expand your mental, emotional, and behavioral flexibility through an exploration of the 5 vectors of dimensionality. You’ll learn to identify and assess where you are dimensionally across these vectors. Merge Your Identity with A Broader Concern. You’ll learn how to experience a larger and larger group as “self”. As you broaden your sense of self, your consciousness expands and allows for a completely different set of fears, motivations, and experiences at each level. Learn how merging your identity with a broader concern gives you access to a new levels of motivations, experiences, focus, resources, and partnerships. Develop Systemic thinking and Problem Solving. 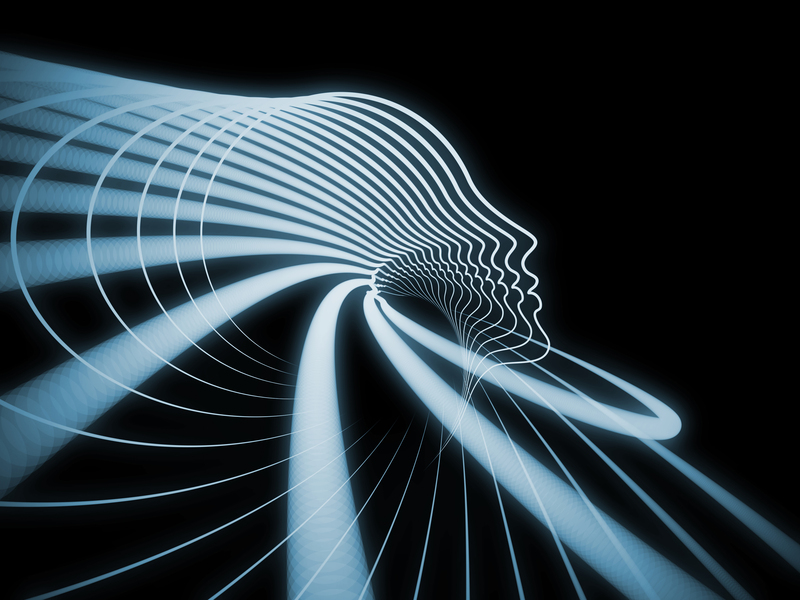 In this module you’ll learn what systems thinking is, why it’s critical to you and to humanity, and how to apply it to reconsider your approach to your current projects. We’ll compare and contrast systems thinking with “normal” analytical cause and effect thinking unlocking new ways of understanding how the various parts in a system relate and inter effect each other. Installing New Beliefs. Learning to elicit, identify and install the beliefs you want. 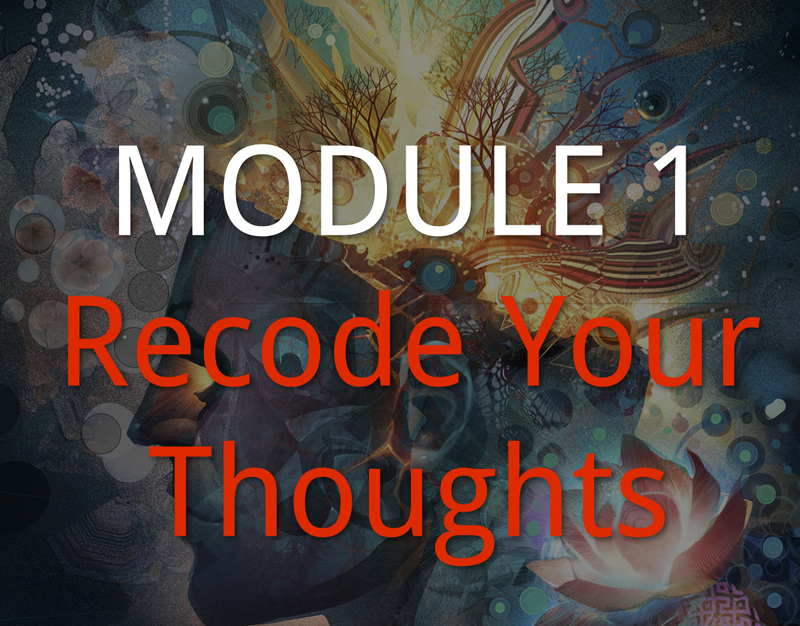 In this module we’ll be helping you to understand the relationship between beliefs and thoughts and how they get created and why most people fail at installing the ones they want. We’ll teach you 3 effective methods to install new beliefs using your internal systems and 2 techniques using more external perceptions allow with a process for how to elicit beliefs from others who have the lives, fulfillment, and success that you want to experience. We discuss the mechanics of change as we present the model of Ecology which shows us why we often find it elusive to have what we want and how we can develop more ‘ecological support’ for the things we do want. 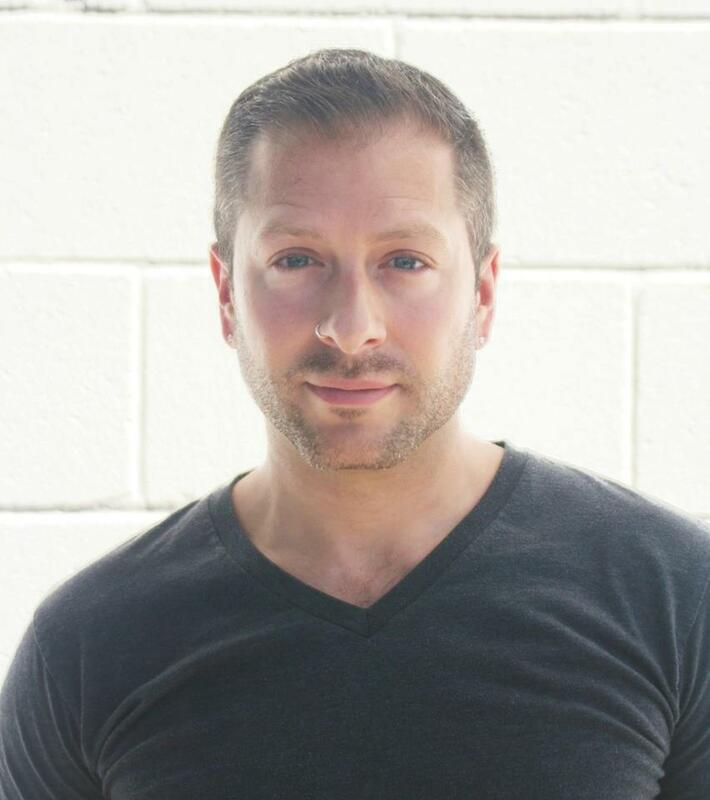 In a very special interview with Michael Ellsberg we dive deeply into how to love the unlovable within and the propensity of us to avoid shadow aspect of ourselves and why our desire to get rid of those parts tends to backfire. He takes us through some profound practices which teach us to transcend these negative thoughts. Expand Your Dimensionality. Integrate and balance across each dimension expanding your level of development across the 2 polarities, the 3 dimensions of time, the 9 domains of intelligences and evolving to a more integrated level of conscious awareness. 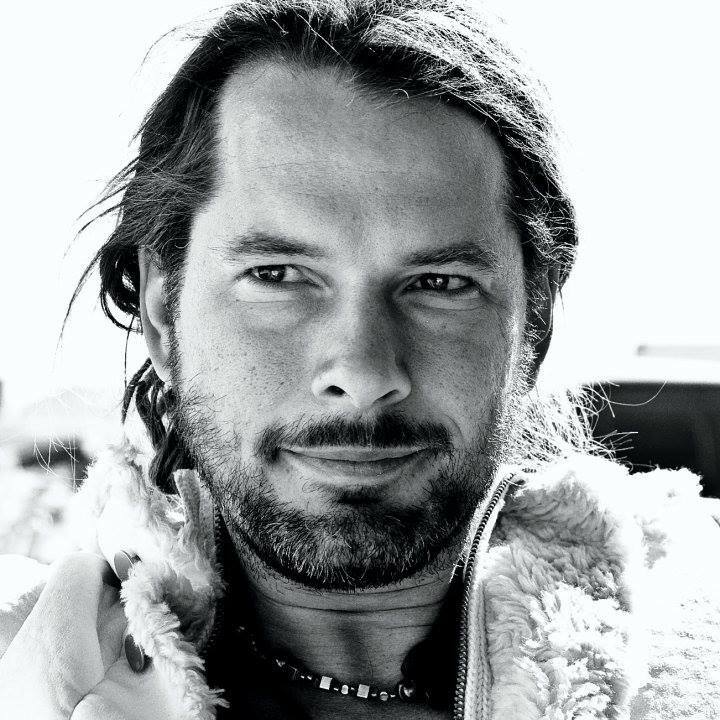 In this module we present you with exercises and trainings which are designed to help you to unlock hidden abilities and expand your mental, emotional, and behavioral flexibility through a set of exercises which will help you build your flexibility, dimensionality, and range in each of the 5 dimensions. Take the Multi-Dimensional Assessment first and after reading your Results and the Summary Report you’ll know first hand where to focus. You’ll be picking one vector to work on and watching the associated videos that below to that vector. Everyone should watch Videos 1, 2, 7, and 8. Click the thumbnails below to watch each video. VECTOR 1: POLARITY: The balance of masculine and feminine energies you tend to express. VECTOR 2 – TIME: The dimensionality of time and whether you are oriented more in your past, present or future and whether that orientation tends to be positive or negative. We explore past, present and future timeline therapy. VECTOR 3 – CONSCIOUSNESS: The levels of consciousness, the predominant memes and values driving your behavior, and the unintegrated or shadow aspects of your development. Explore Clare-Graves and Don Beck's Spiral Dynamics Model of Human Development and Cultural Evolution. VECTOR 4 – INTELLIGENCES: The 9 domains of intelligence looking at which abilities you’ve developed and are the ones you predominantly use along with which intelligences are your weakest or least often used. Here we look at Howard Gardner's work on multiple intelligences. VECTOR 5 - ARCHETYPES: We look at creating an archetype matrix and exploring how to develop and integrate these archetypal characters into your way of being. In the second half of the program we begin giving you the tools to create a global game which is designed for maximum participation. Get mentored by three internationally known leaders who have literally helped thousands of entrepreneurs create highly impactful 6, 7, and 8 figure projects. In this part of the program we dive deeply into aligning your mission, creating a workable plan which sequences the right steps in the right order, and expanding your leadership and influence to mobilize teams and global leaders to help you recode the planet. Design A Game For Maximum Participation. In this module we help you to uncover and align behind your true calling as you develop a model for success that is designed for maximum participation. Through our global impact assessment and the trainings in this module we’ll help you to develop the right vehicle for your mission and the right sequences of steps to get you there. Learning the Vital Roles of A Leader. In this module we help you to understand the true nature of motivation and drive that inspires people to rally toward your mission. In this module you'll discover 5 key roles that leaders must fill to mobilize their teams and create a game for maximum participation and impact. Mobilizing Coordinated Action. In this module we will look at how to not just influence within your project or organization but will uncover how to influence one to many on larger scales to mobilize coordinated action. We will explore the four major steps of influence and the key capabilities for you to build for each of these steps. In addition we’ll discover the 5 emotional powers that govern human decision making. Understanding the Evolutionary Direction of Our Culture. In this module we look at various trends we see that we believe will shape our future and have shared with you several luminaries who are recoding our planet in 12 key areas of human civilization: Business & Economics, Science & Technology, Justice & Governance, Art & Culture, Infrastructure & Resources, Spirituality & Religion, Learning & Education, PeaceBuilding & Relations, Communications & Media, Health & Wellness, Food Water & Environment, and Infrastructure & Resources. Get ready to be inspired and to see what your place is in creating our future. Clearing Your Objections To Growth. In this module we help you to continue the mission alignment process taking the assets your mission needs for it’s success and turning that into a well sequenced actionable plan. We also help you to uncover and clear any ecological objections you have to growth. Building A Support Network. In this module we will look at building your team with the right power players or key relationships. There are 5 Key Players inside of the support network. When peolpe say team you often think of the people you hired, but really you need to lead your whole network. These 5 positions are crucial to your success. Mobilizing Global Teams. In this module looks at the specific strategies and platforms you can use to be effective in engaging and mobilizing an audience around your movement and the mechanics of moving from everyday physical reach toward expansion into a more global reach. We'll look at the 5 critical communication channels exploring how your audiences uses each of those channels to find you, what time and money investments you can expect, what metrics to use to know if it's working, what the tricks of the trade are, and preparatory steps you can take to begin. Being a Catalyst of Transformation. In this module we look at how to become agent for change as we begin to teach you the skills of facilitating transformation in your group interactions. 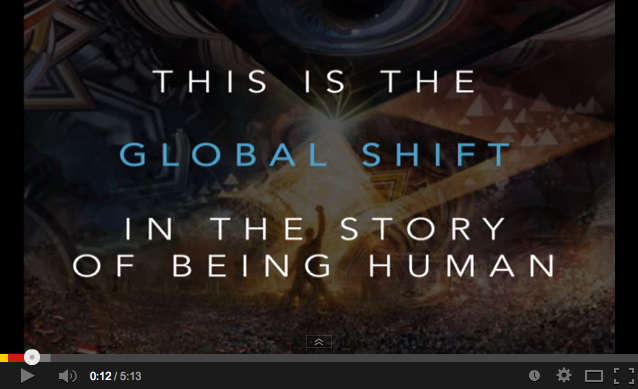 Learn how you can help us create a tipping point in humanity's evolution through learning these high level skills. We explore 3 elements of world class facilitation and three powerful paradoxes to hold as a facilitator.